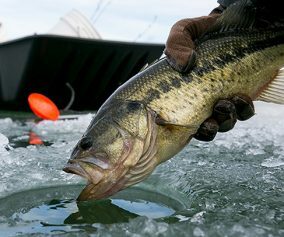 For delivery by Christmas, orders must be received by December 17, 2018. 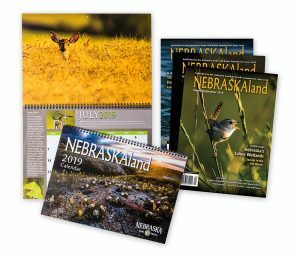 This year, you can give the gift of fascinating stories, award-winning photography, outdoor tips and DIY projects, tasty recipes AND a calendar showcasing a stunning scene in Nebraska each month. Just $20 while supplies last. 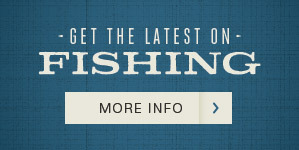 A savings of over 25%. 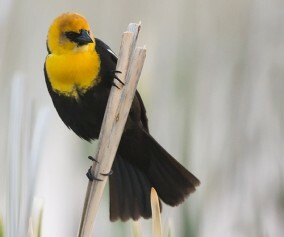 The early bird gets the gift! These go fast. 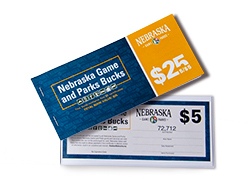 This year, give the gift of the outdoors with a Nebraska hunting, fishing or combo permit. 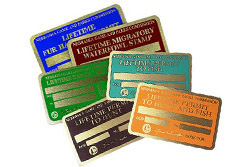 Easy to buy and easy to mail, permits make great gifts for the outdoorsman or outdoorswoman in your life. 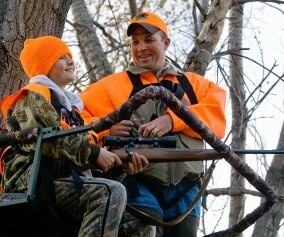 Make this holiday season one to remember with the gift of a lifetime hunting or fishing permit or a lifetime habitat stamp. 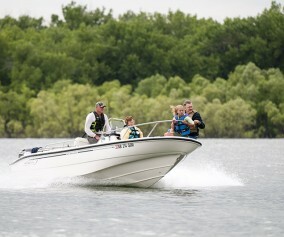 A great gift idea for kids, grandkids and graduates; available for both residents and non-residents. 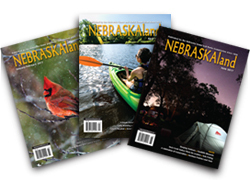 Enjoy stunning, award-winning photography of Nebraska’s wildlife and wild places all year long. 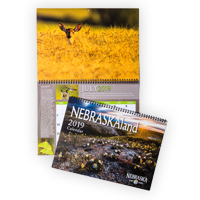 This 10” by 14” calendar makes a great gift for both current and past Nebraskans. 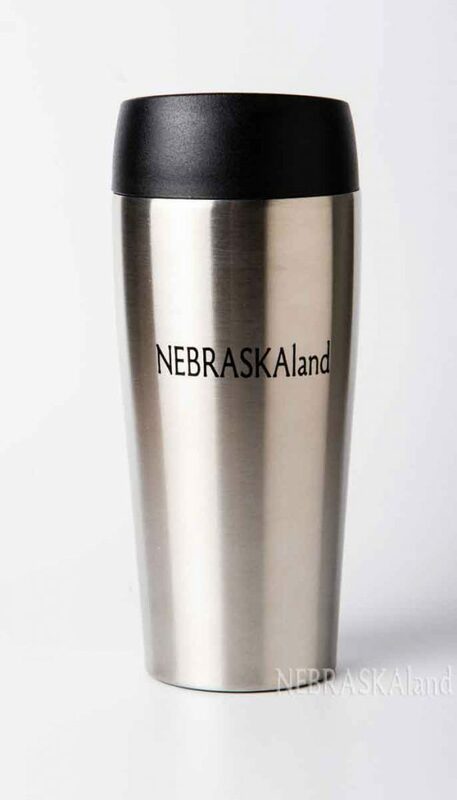 Add a splash of Nebraska to your morning coffee routine with this 14-ounce NEBRASKAland ceramic mug. 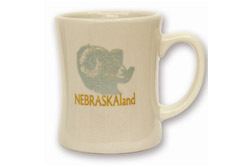 The durable, tan ceramic mug features a bighorn ram or wild turkey and the NEBRASKAland logo. These classic mugs are the perfect size and weight for sipping hot beverages. 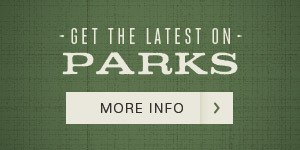 They are also available to purchase in sets of four. 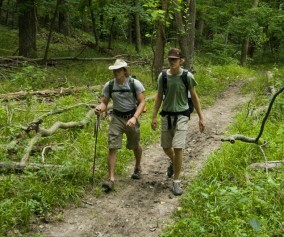 A classic favorite that has been updated and reprinted. 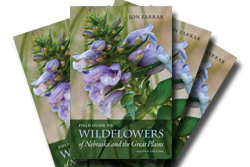 In paperback, its 384 pages include 279 color photos as well as maps and drawings to help you identify Nebraska’s many wildflowers. 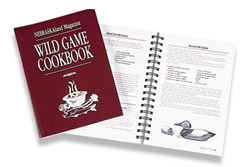 This 183-page cookbook is sure to tantalize the appetite of all outdoor enthusiasts and includes recipes for a wide range of fish, fowl and game. 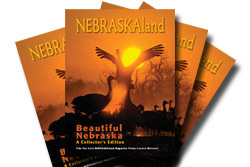 This full-color, 120-page NEBRASKAland special edition depicts the beauty of Nebraska through photographs from both NEBRASKAland’s award-winning staff, as well as from readers from across the state. Keep warm drinks hot and show your good taste with this stylish stainless steel tumbler. 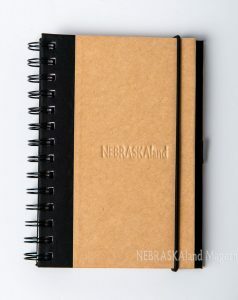 Document your outdoor adventures, sketch, or jot down your thoughts in this bound journal, made of recycled paper. 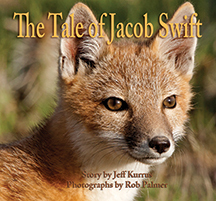 The Tale of Jacob Swift is a photo-fiction story recounting the struggles and triumphs that one swift fox family experiences in raising its son in the harsh but beautiful grasslands of North America. 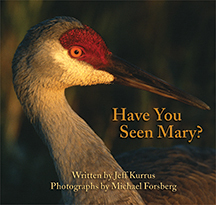 Written by Jeff Kurrus with photographic imagery by Rob Palmer. 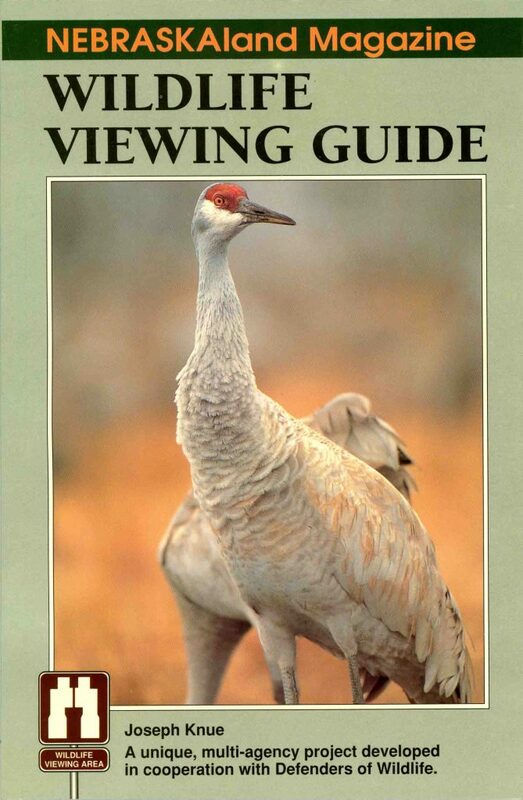 Set on Nebraska’s Platte River, Jeff Kurrus’s tenderly woven story of the relationship of two sandhill cranes is also a stirring introduction to these majestic birds. 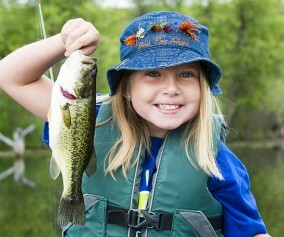 Featuring Michael Forsberg’s radiant color photographs, this book will appeal to all ages. 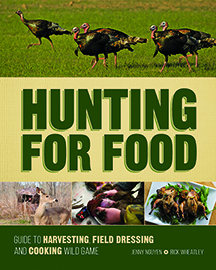 Hunting for Food is a practical field guide that will teach new and experienced outdoor enthusiasts how to hunt, fish, clean and cook delicious, hearty meals of wild game. 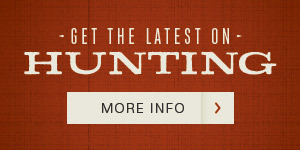 Learn what you need to enjoy the full field-to-table experience with chapters on popular species such as deer, hogs, rabbits and more. 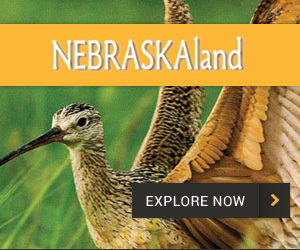 Learn what kinds of wildlife you can expect to find in Nebraska and where to see it in this handy guide. 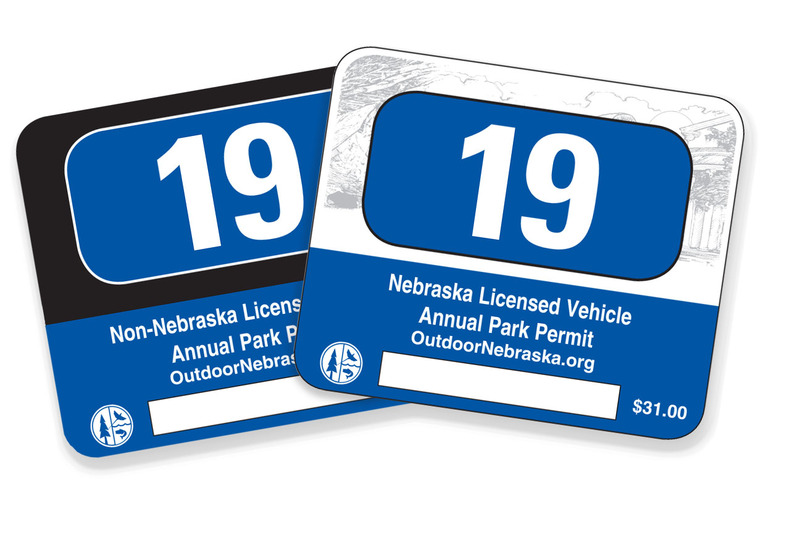 Buy permits online or order additional items by calling 1-800-742-0056 (8 a.m. to 5 p.m. Monday – Friday) Standard shipping and handling charges apply; sales tax will be charged on all items that are sent to Nebraska addresses, except for permits.